CONCERT ANNOUNCEMENT!! Florida Georgia Line Rocks JQH Arena on April 22! 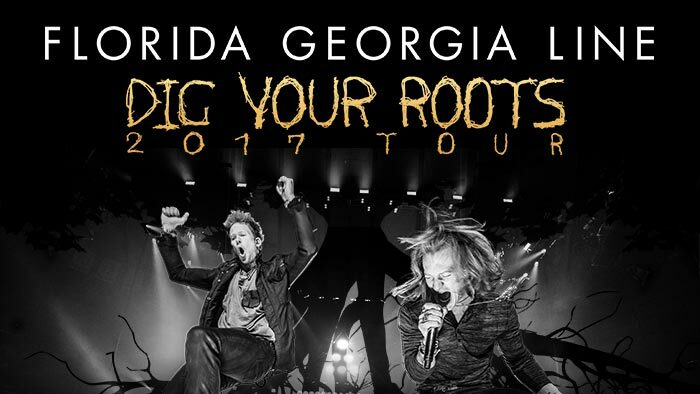 Live Nation Entertainment presents: FLORIDA GEORGIA LINE Dig Your Roots Tour with special Guests Dustin Lynch & Chris Lane Saturday, April 22, 2017 Ticket Prices: $75.00, $69.75 and $49.75. Tickets on sale Friday, December 2nd at 10:00am! Tickets available at www.missouristatetix.com, charge by phone at 417-836-7678 or at the Old Missouri Bank Ticket … [Read more...] about CONCERT ANNOUNCEMENT!! Florida Georgia Line Rocks JQH Arena on April 22! CONCERT ANNOUNCEMENT – CASTING CROWNS at JQH on April 13th! 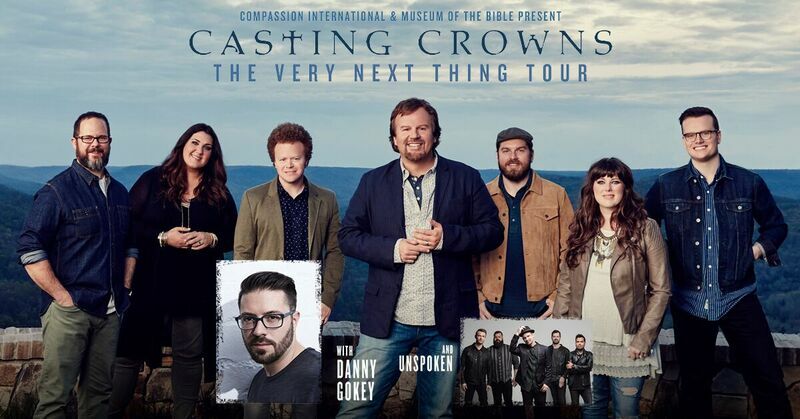 Compassion International & Museum of the Bible Presents: Casting Crowns The Very Next Thing Tour Tickets on sale December 9th at 10:00am Ticket Prices: Platinum: $75.00 Artist Circle: $45.00 Reserved: $25.00 Groups of 10+: $18.00, Plus 1 FREE Charge by phone at 417-837-7678, online at www.missouristatetix.com or at the Old Missouri Bank Ticket Windows inside JQH … [Read more...] about CONCERT ANNOUNCEMENT – CASTING CROWNS at JQH on April 13th! 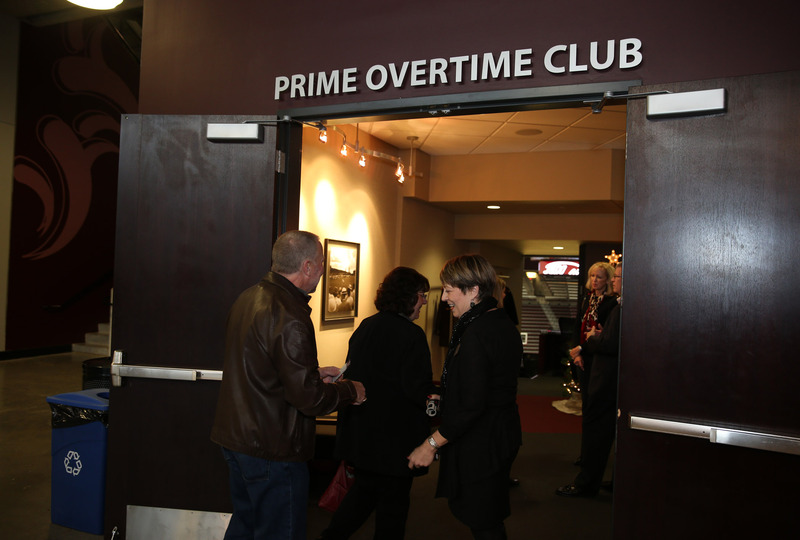 Basketball Prime Overtime Club Buffet Menu – November 11 & 13. For the MSU Bears Basketball game on Friday, Nov. 11th vs. Alabama A&M at 7pm, the buffet in the Prime Overtime Club will feature Smoked Brisket, Braised Ribs, Roasted Potatoes, Sautéed Vegetables, Rolls, and both an Antipasto Salad and a Tossed Salad for $12.50. Water and iced tea are included in the buffets. Sodas and other beverages are available for purchase. The Prime … [Read more...] about Basketball Prime Overtime Club Buffet Menu – November 11 & 13.